Joshua Roach’s career began with the trumpet in Phoenix, Arizona. After studying with Russell Plylar and Timothy Morrison in high school (additionally with Mark Neihaus and Judith Saxton at Eastern Music Festival), Roach moved to Los Angeles to earn a bachelor’s degree in trumpet performance at the University of Southern California with Boyde Hood. During his time as an undergraduate, he performed with the large and small ensembles at the Thornton School of Music, freelanced in Los Angeles, played for a summer with Blast! at Disney’s California Adventure, and placed as the runner-up for 3rd/Utility Trumpet with the Tucson Symphony. After completing work as a performance major, Joshua studied composition in the USC Scoring for Motion Picture and Television, and upon graduation, was hired by the Thornton School to administer the orchestra program. While engaged full-time as the orchestra manager, Joshua earned his master’s degree in conducting with Larry Livingston. He also began working in southern California as a conductor, composer, and trumpet pedagogue. He was the music director of the Pacific Symphony Youth Wind Ensemble in Orange County from 2010-14 as well as served as assistant/cover conductor for Pacific Symphony, Downey Symphony (where he also worked as guest-composer), and Young Musicians Foundation Debut Orchestra. 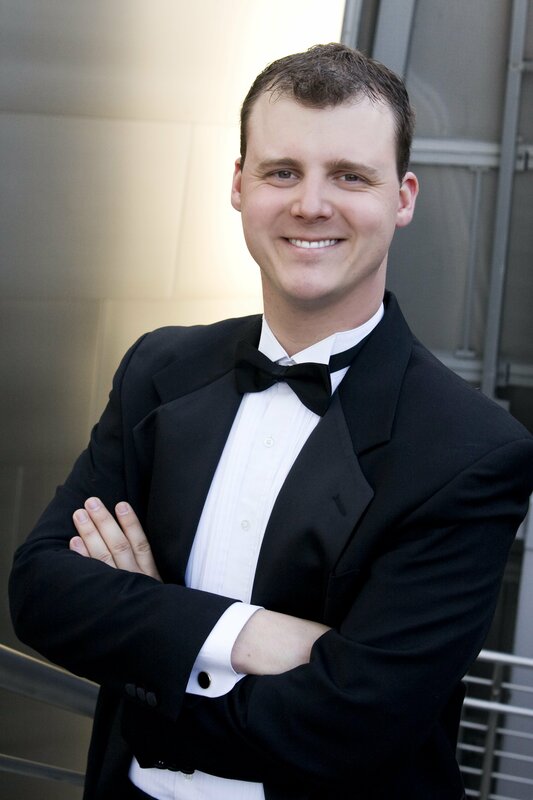 During the fall 2014, Joshua filled the role of interim director of bands at California Lutheran University. During the summers since 2011, he has taught for the Idyllwild Summer Arts music program in various capacities: assistant conductor, large ensemble coach and trumpet teacher for the Idyllwild Festival High School Orchestra, Wind Ensemble and Chamberfest Chamber Orchestra. Currently, Josh is completing a doctoral degree in wind conducting with Michael Haithcock at the University of Michigan, Ann Arbor.